Benchpress with individual levers and inward movement. 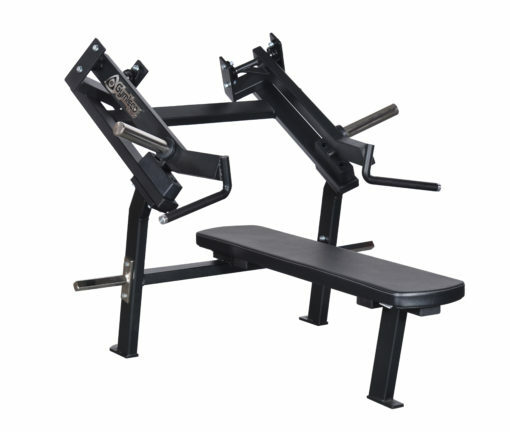 This benchpress is effective, ergonomica and comfortable. 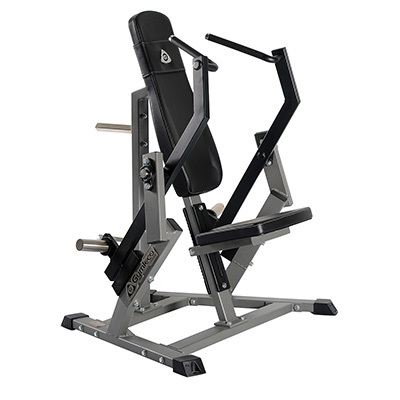 This machine has individual levers with an inward movement, which makes the exercise more effective and safer. 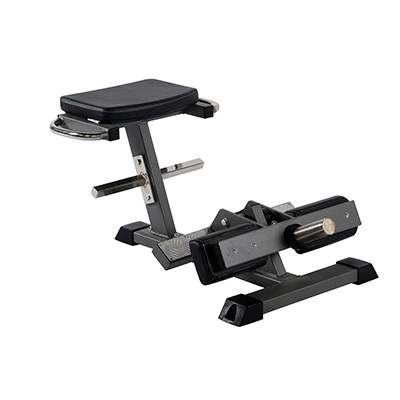 It also has ergonomically designed handles to reduce strain on the wrist. 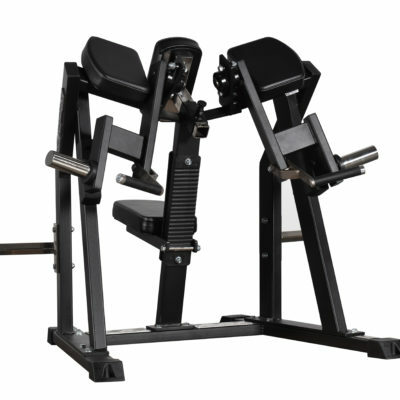 GYMLECOS unique lever with optimal biomechanics, which gives the right load distribution throughout the movement.